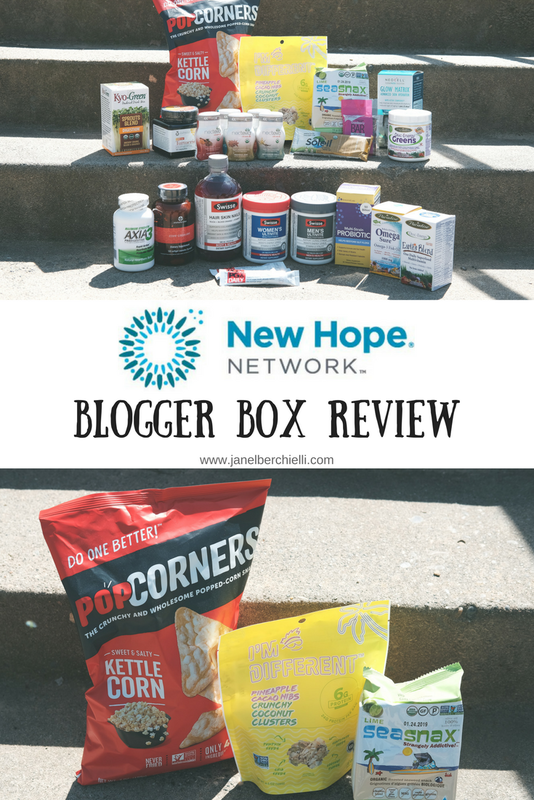 Disclaimer: I received these items complementary as part of the New Hope blogger network. All opinions on these products are my own. This is my first package of product samples from the New Hope blogger network. 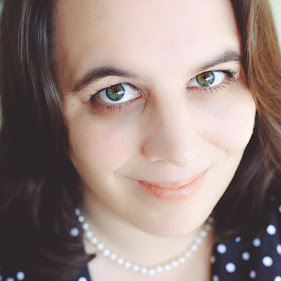 Some of these products are brands I am unfamiliar with and I was excited to try them out. Out of this box my ultimate favorite items were the SeaSnax, PopCorners and the I’m Different Snacks. 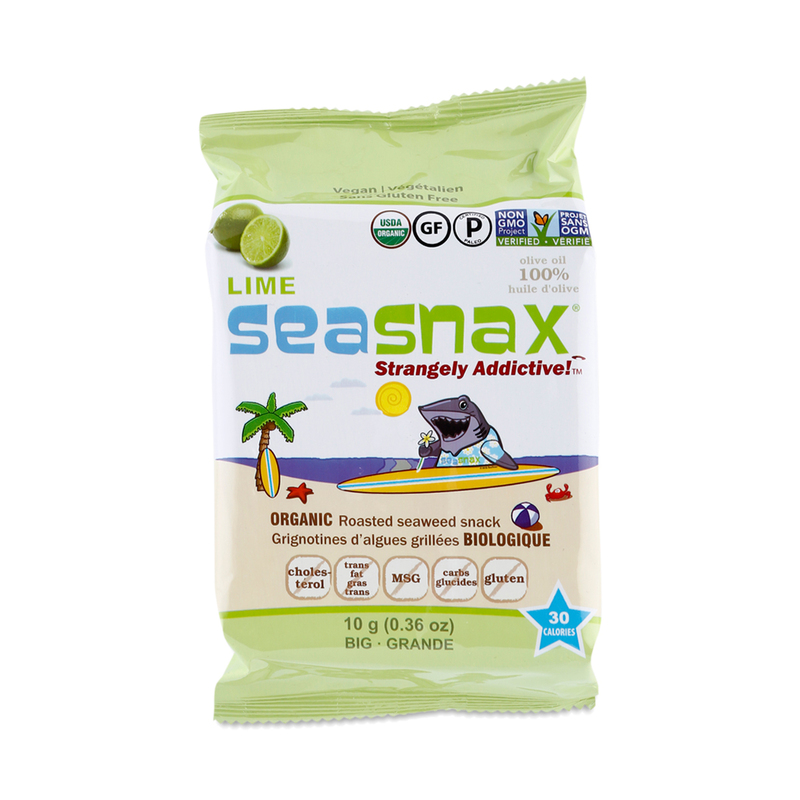 The SeaSnax are a dried seaweed with a lime flavor. In the package is a tray full of rectangular shaped pieces. 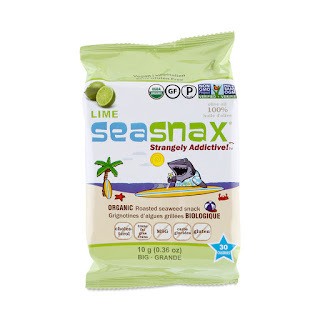 They were salty with a lime flavor but don’t taste overly seaweed. I ate them straight out of the package and once I started I couldn’t stop. I really enjoyed them and look forward to finding them in my local store. 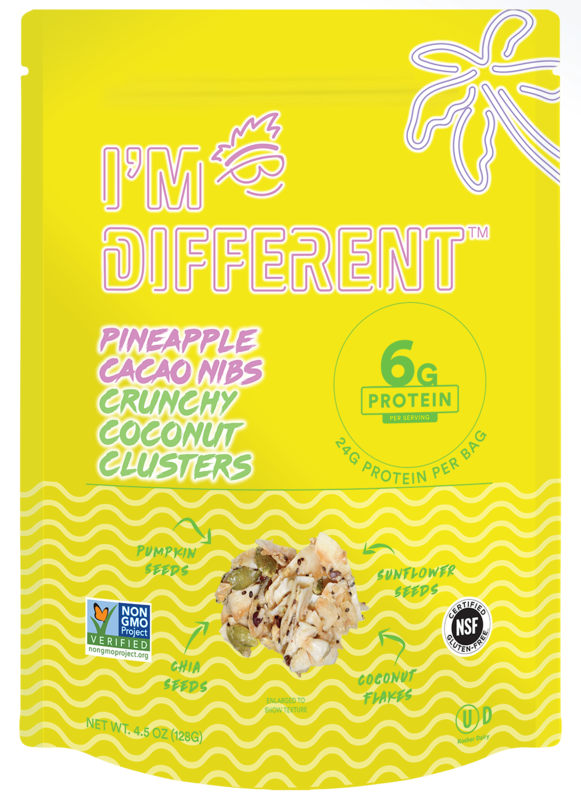 The I’m Different Snacks are a pineapple cacao nips crunchy coconut clusters. 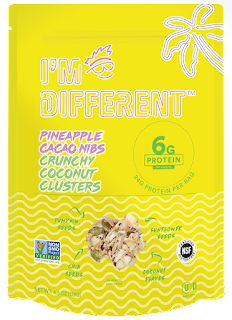 I love pineapple and coconut so I knew I would probably like these. They are very tasty and make for a great snack. They would be a perfect substitute for granola. PopCorners are a sweet and salty kettle corn flavor. The flavor is great without being overly sweet or salty. 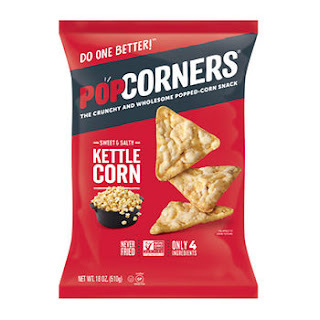 It’s like eating popcorn but in a chip shape. What I love about these “chips” are they are made from 4 simple ingredients (yellow corn,sea salt, sunflower oil, & cane sugar). 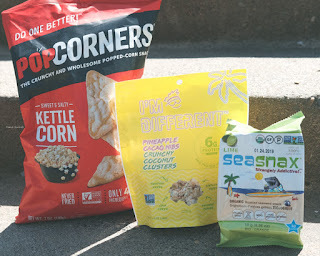 While my blogger box was full of a variety of samples, I feel these snack items would be the most enjoyable for you to hear about. Another important thing to point out is that these 3 snack items are also gluten free and non-gmo. These snack items can be found in a variety of grocery stores as well as health food stores like Whole Foods and Sprouts. 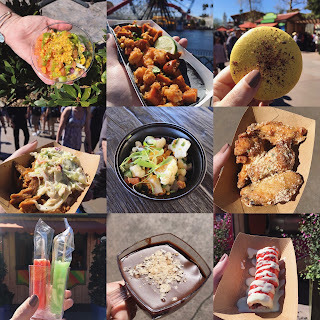 Have you tried any of these items? I’d love to hear which ones you love or are excited to try.